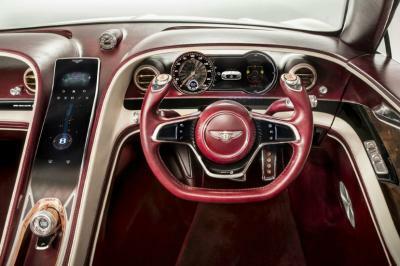 Luxury British automaker Bentley introduced a new electric concept car, the EXP 12 Speed 6e. The new concept uses a curved flexible OLED display near the driver as can be seen in the image below. In January 2017 Bentley said it aims to adopt transparent OLEDs in future cars.